The Switch version of Gone Home has just received a neat new update. After a recent patch, the exploration-narrative game now features SNES cartridges of Nintendo-published games that the player can pick up. 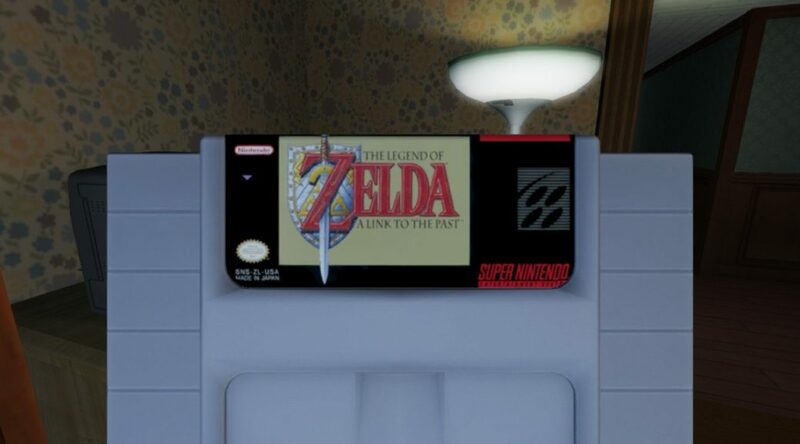 What’s more, this cool Easter egg is only available on the Switch version of the game. Check out the following screenshots by Liam on Twitter! While unnecessary, it’s nice to see some nods to the beloved system. Nintendo is certainly playing nice with indies nowadays!